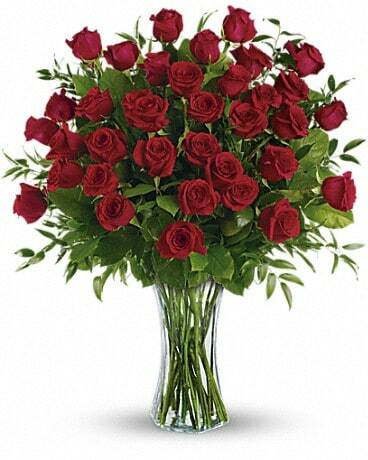 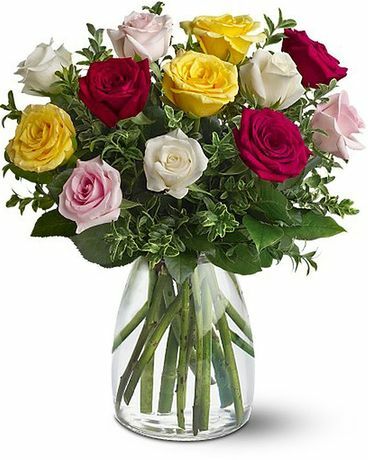 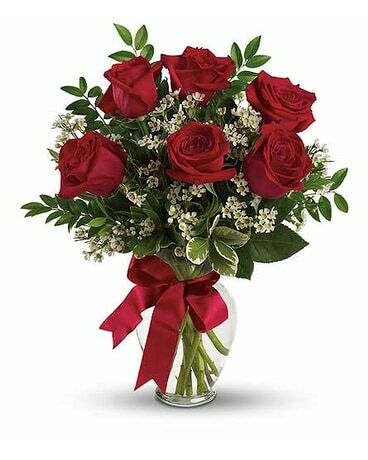 Planning to send flowers to the Sacred Heart University or businesses in the area? 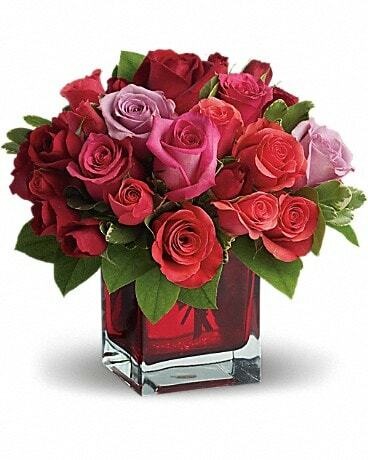 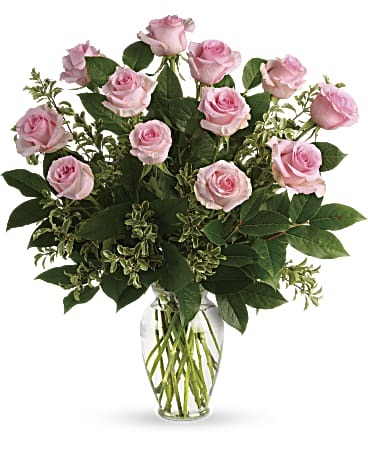 Let Hansen's Flower Shop provide you with the best floral service around. 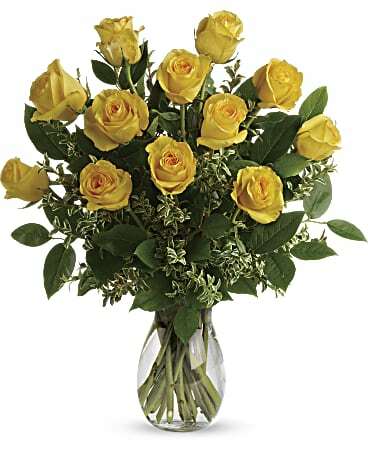 Whether you buy now online or visit us in store, you will get the freshest flowers in the Sacred Heart University area. 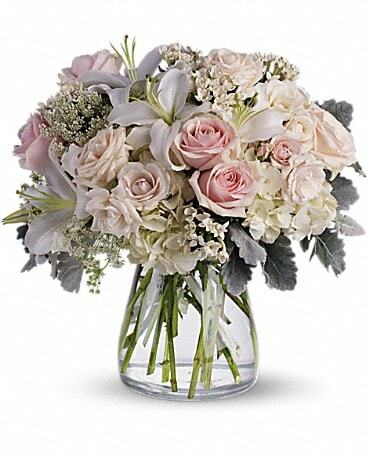 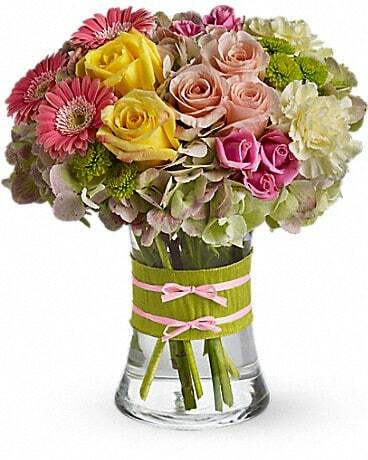 Let our designers at Hansen's Flower Shop pick the perfect design for your special occasion.